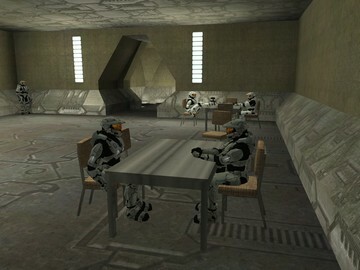 Description: The story is you and your partner infiltrate a rogue Spartan's organization. Description: Finally... 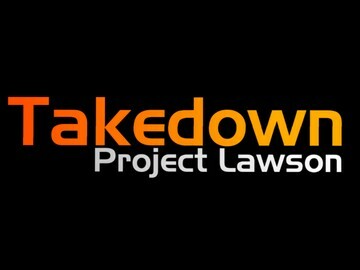 Here it is after all this time, the release of Takedown: Project Lawson. It's been one hell of a learning experience. is so eager for inside. well as a variety of gameplay situations. TO LOAD THE MAP, HIT (~) AND ENTER "takedown_projectlawson". OR GET THE UNIVERSAL UI.